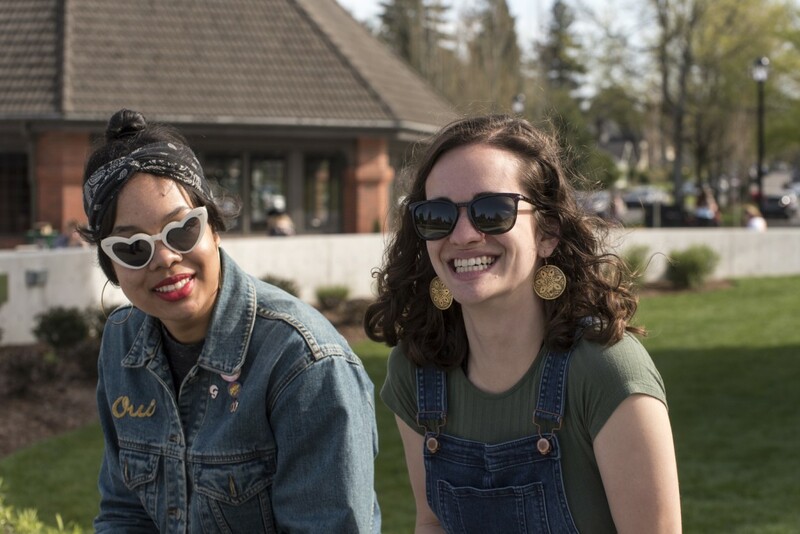 This is going to be an exciting year, with some big decisions—like choosing a major—and life-changing experiences—like the RISE program, immersive internships, study abroad trips, and summer research projects—ahead. 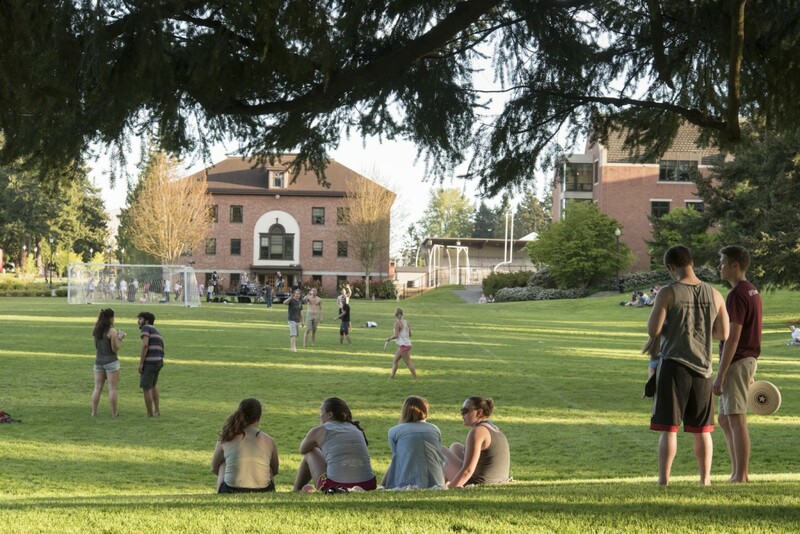 To kick it all off, come hang out during Sophomore Weekend, Aug. 25–26. 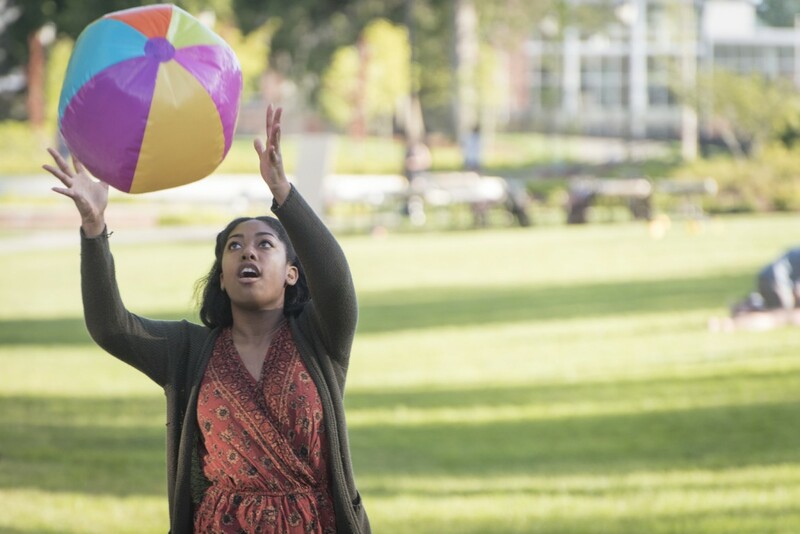 We've got tons of great activities lined up so you can take a move-in break, reconnect with friends, and have some fun before the semester begins. We hope to see you there! Friday, Aug. 24, 7–9 p.m.
After a long drive or flight back to campus and moving boxes up the stairs, it's time to chill. Head over to the Tahoma Room for a pajama party and a free screening of A Wrinkle in Time with ASUPS and res life. 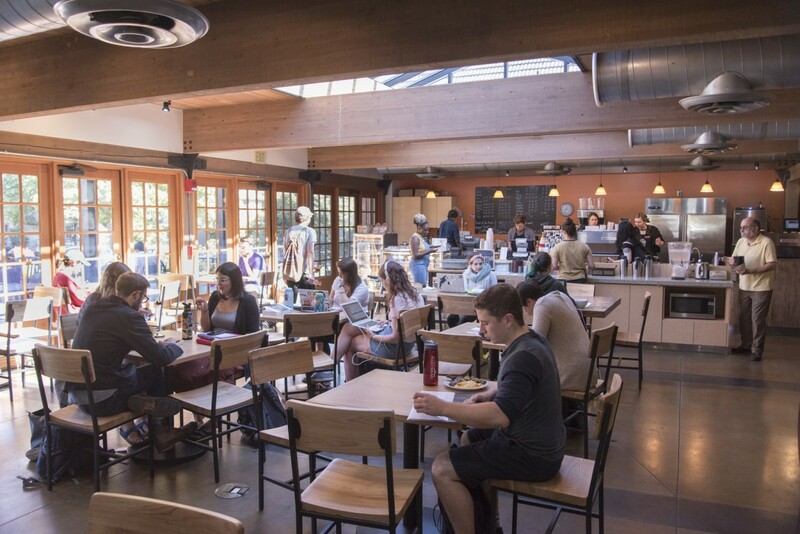 Saturday, Aug. 25, 10 a.m.–1 p.m.
On Saturday, swing by Upper Marshall Hall for a free burrito brunch buffet. Pick up information about campus resources and student clubs, and be on the lookout for great giveaways. Saturday, Aug. 25, 9–10:30 p.m.
Get jiggy with it and show off your mad skillz at the RSA Dance on Saturday night. The Tahoma Room will be all blinged out to take you back to the ’90s and ’00s. 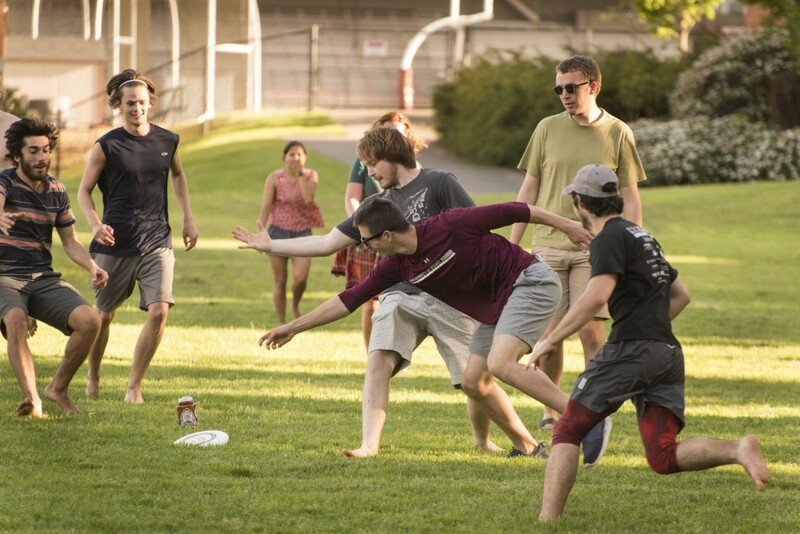 Field Games (1–3 p.m.): Reconnect with fellow Loggers on Todd Field for some friendly competition. 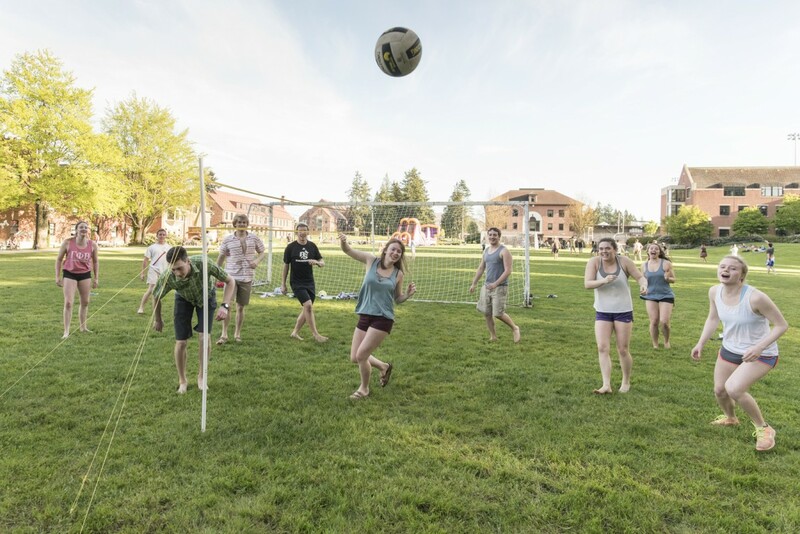 Reunion on Union (4–6:30 p.m.): Join the members of Greek life on campus for a welcome-back barbecue and games, hosted by the Greek house coordinators. Questions? 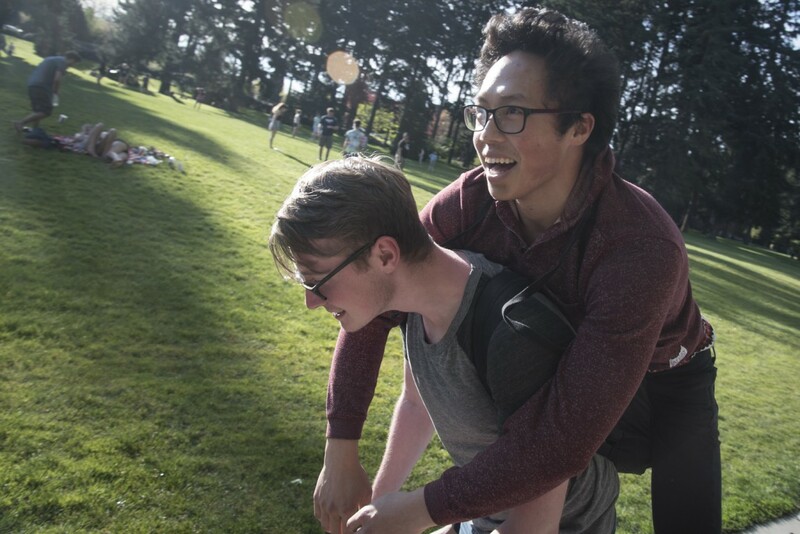 Email us at rsa@pugetsound.edu. 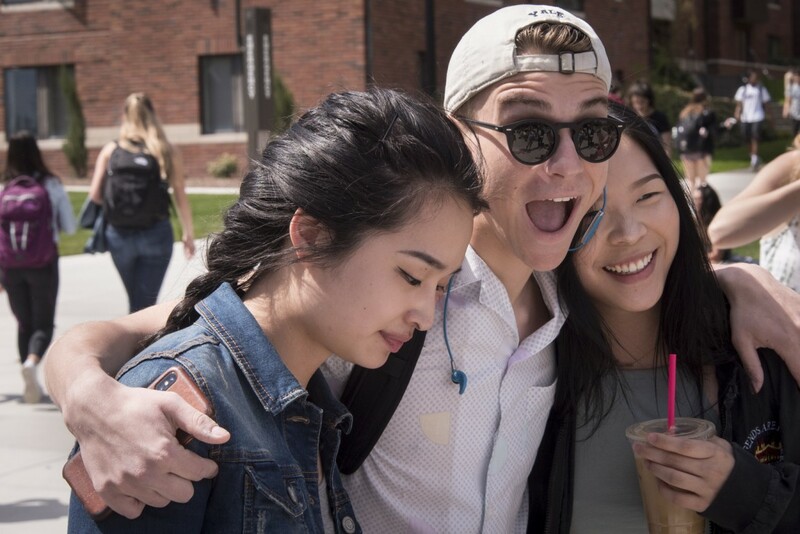 We can't wait to see you back on campus!